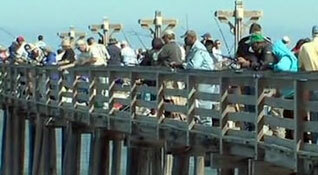 Check below for the latest news, updates, announcements and general communications from the NC Lions VIP Fishing Tournament team! 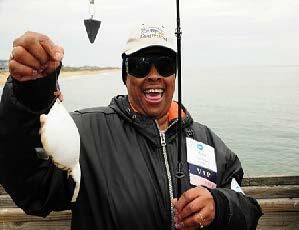 The 2018 NC Lions VIP Fishing Tournament will be held on October 22-24 on the Outer Banks. Registration starts on April 29, 2018. Click here to register or volunteer! Register here!